HYDRASOURCE Shampoo is rated 2.5 out of 5 by 112. 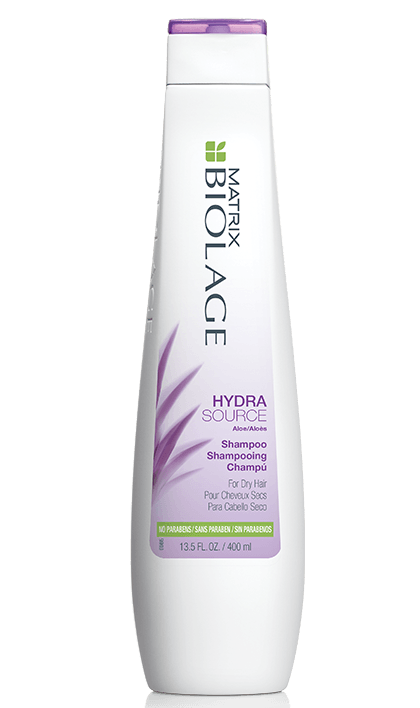 Share https://www.matrix.com/biolage/core/hydrasource/hydrasource-shampoo HydraSource Shampoohttps://www.matrix.com/~/media/matrix us media library/2017march/2017newbiolage/bi-core-pdp_hydrasource.png Instantly renews moisture for healthy looking hair. Rated 5 out of 5 by lcmazzit from A Life Saver! I am 62 years old and my once vibrant hair is now changing and becoming more dull and frazzled. In addition, the shampoo I was using changed formulas and no longer met my needs, so the search for a new one was on. After many trials, I finally stumbled on some sample sizes of the Hydrasource shampoo and conditioner and my quest finally came to an end. After the first use of both products, I literally felt like I had new hair! Body, shine and manageability are all back and my hair looks amazing! The true test for me however is how it performs the 2nd and 3rd time, as many shampoos are good once, then are 'different' after that. Well, I have now gone through 3 wash cycles and each result is as good as the last. So happy to have found this, however as I mentioned, I also had a sample of the Hydrasource conditioner - which I cannot find in anything other than that size. I tried the conditioning 'balm' and while the product texture appears to be the same, it left my hair feeling a bit 'gummy'. While both were thick on application the 'conditioner' felt like it rinsed out better. 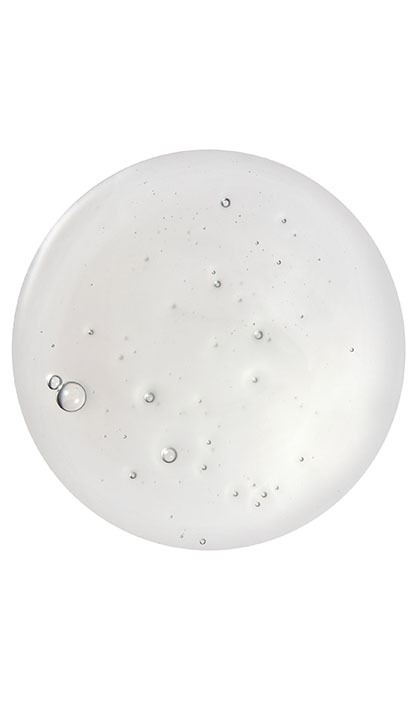 Biolage - can you tell me what happened to that product and whether it is still available (or if there is a comparable product in your line)? Rated 1 out of 5 by Hallanole from Suddenly allergic I have used Biolage before with excellent results. Bought a giant bottle of the hydra shampoo and conditioner. I am having an allergic reaction. Not cool when you have itchy and yellow honey puss like crust at your hairline. I have no idea what you did to change, but I can’t go back. Rated 2 out of 5 by Adri03 from Disappointed I started using this and after one wash my hair was so much smoother and looked healthier but after using it a few more times my hair became very dry. I’m very disappointed. Not worth the money also its not sulfate free so I don’t recommend this product. Rated 5 out of 5 by Nirali from Best I am using this for past 1 year and have recommended to my friends and family. Rated 2 out of 5 by l1295 from Ehh My hair feels greasy and Brittle. The untangling conditioner works though. Rated 1 out of 5 by KMH1 from Hate the new formula I have used this shampoo for 15-20 years and absolutely loved it!!!!! I always got compliments on how soft and shiny my hair was. Now, this new formula leaves my hair feeling unclean and gets very greasy within hours of washing. My hair typically does not get that greasy. Unfortunately I am now in search of a new professional hair product due to being unsatisfied. Very sad to lose a loyal customer you had for many many years.